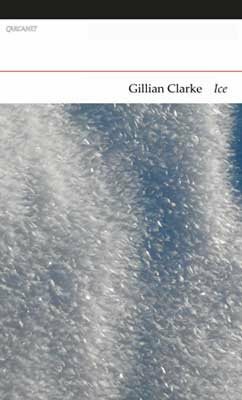 In "Ice" Gillian Clarke turns to the real winters of 2009 and 2010. In their extremity they redefined all the seasons for her. Nature asserted itself and renewed the environment for the imagination. The poem "Polar" is the poet's point de repere, evoking a polar-bear rug she had as a child and here resurrects in a spirit of personal and ecological longing that becomes a creative act. She lives with the planet, its seasons and creatures, in a joyful, anxious communion. The book also includes the 'asked for' and commissioned poems, and the "Guardian" spreads Clarke has written during her time as National Poet of Wales (2008-2013). She follows in the rich millennium-old Welsh tradition of occasional writing going back to the first-known named British poets Aneirin and Taliesin in the sixth century.